Does your music / sound effect license cover my film or video online? 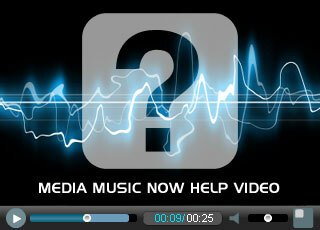 Our Standard License covers music or sound effects used in your videos online. For all of these uses our Standard License covers this regardless of the number of views or even downloads providing it is free to the end user. It can be a video delivered from your own server / hosting or via a third party such as YouTube, Vimeo etc. For YouTube, please also see Can I use your music / sounds in my YouTube videos? Our standard license allows for you to be part of monetization programs and include videos that contain our music or sound effects. These must be real videos, with real content and our music or sound effects must be playing a supporting role only. Mixing the music in its entirety with one or more images in order to monetize the music is not an accepted use. If you are charging for a service and the video is delivered as part of a product, either as a download or subscription based product then the standard license only covers up to 5000 paid for clients or users. After this number you will need to contact us for a license upgrade. What types of Film can I use your music and sound effects in?